The Maserati A6 1500 went on sale in 1947 and was succeeded by the A6G 2000 (a different car from the A6G/2000, which Bonhams confuses in their catalog), which was produced in 1950 and 1951. It was a very limited run, and all of the cars were coachbuilt. Styling from different coachbuilders varied greatly. This car is one of three carrying Frua Spider coachwork. It’s a very tight, attractive design, with a symmetrical front end highlighted by that third, central light. Power is from a 2.0-liter straight-six from a later edition of the A6 making about 110 horsepower. Frua also built a single coupe version, while Pininfarina bodied nine fastbacks and Vignale one coupe. There were two others, and that’s it. Just 16 cars. This car made its way to California in the late-1950s where it remained until 2001 when it was shipped to Italy for restoration. The replacement A6G/2000 engine was fitted at this time. Very rare and very pretty, this car should bring between $2,800,000-$3,400,000. Click here for more info and here for more from this sale. The Maserati Barchetta was a purpose-built race car from Maserati intended to compete in a one-make racing series, the Grantrofeo Monomarca Barchetta Maserati. They only built 17 of these and they went to well-heeled semi-professional drivers who competed against each other at tracks around Europe, but mostly in Italy. The series ran in 1992 and 1993 only. All Barchettas are powered by a twin-turbo 2.0-liter V6 good for 315 horsepower. They’re very light, with fiberglass and carbon fiber bodies. The whole thing really wasn’t much of a success and Maserati wasn’t exactly flying high in 1992 to begin with. They tried to make a road car variant, but only one prototype was built, although some of these are currently road-registered in Europe. The project sort of lived on briefly as the similar-looking De Tomaso Guara, but they had a slightly different body and engine. This particular chassis finished 4th in the first year of the Championship and you can read more here and see more from RM Sotheby’s in London here. We’re back, this time starting with Mecum’s Dallas sale. 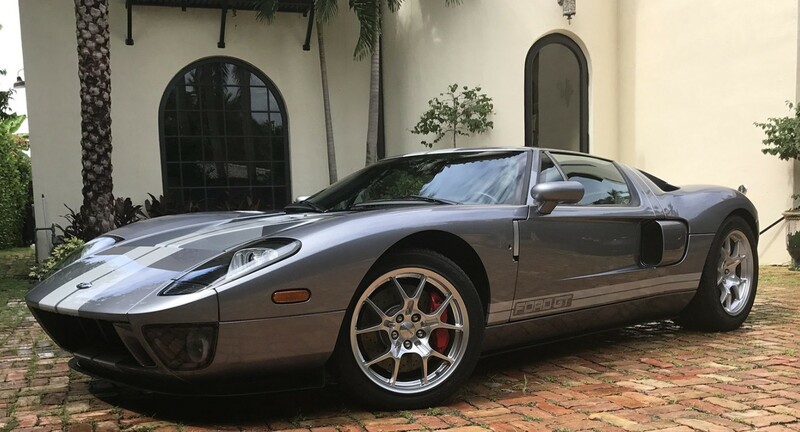 The top sale was this 2006 Ford GT for $270,000. We featured a big Cadillac from this sale and it sold for $130,000. Check out everything else that sold (or didn’t) here. Bonhams held their Chantilly sale in Paris in September and the top sale was this pretty 1953 Aston Martin DB2 Vantage Cabriolet for $485,415. A previously-featured Horch failed to find a new buyer at this sale, but the Frazer Nash Shelsley did, selling for $242,707. And that crazy Ferrari 328 Conciso sold for $138,690. Click here for more results. Let’s go to Italy for RM Sotheby’s all-Ferrari sale held at Ferrari. Ferrari actually auctioned off some stuff they had lying around (like a LaFerrari Prototype and a wind tunnel model of their newest model). 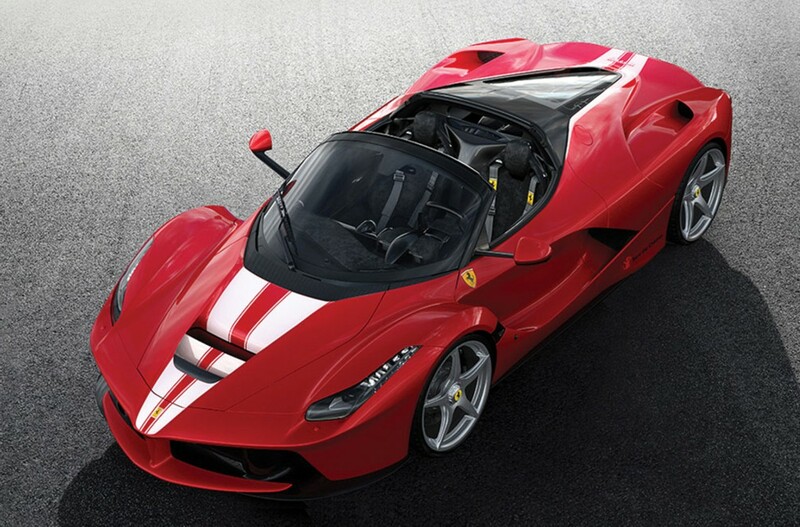 The top sale was actually a 2017 LaFerrari Aperta – a car I was excited to feature, but Ferrari didn’t release what it was going to look like until right before the sale, so there weren’t any available photos. It brought an eye-watering $9,947,425. To be fair though, it was sold to benefit charity, so someone probably bought a nice, big tax write-off (depending on where the buyer was from). Two cars sold at this auction that we’d featured: a 195 Inter (for $1,078,636) and a one-off 250 Europa by Vignale for $3,440,850. Click here for complete results. Moving on to Historics at Brooklands September sale, we’ll find that the Allard M-Type we featured sold for $29,097. 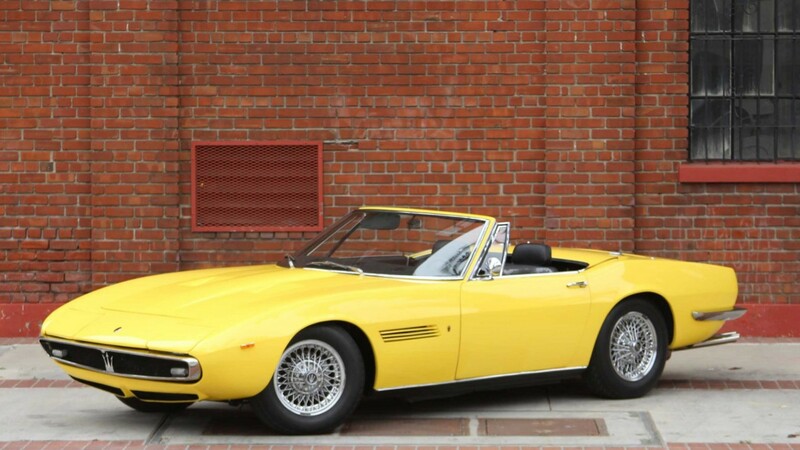 The top sale was this 1966 Maserati Sebring Series II for $364,284. Click here for more results. Finally, the Aguttes sale held at Montlhéry. The Georges Irat Cabriolet we featured failed to sell, but this 2003 Maserati 4200 Trofeo brought more money than anything else – $324,471. Click here for the rest of the results. This car looks loud… like a muffler-less, high-revving car with a heavy clutch. Sort of like a race car with a road car body. Which is kind of what it is. 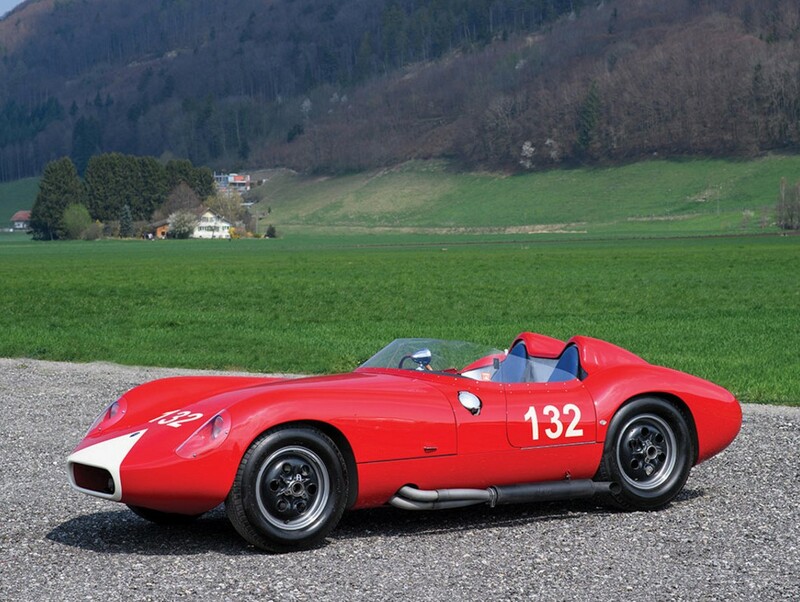 Maserati’s A6G/54 was a road car based on the A6GCS race car and was available between 1954 and 1956. The’re powered by a 160 horsepower, 2.0-liter straight-six. The aggressive body here is by Zagato, one of only 21 of this model bodied by the coachbuilder. Of those 21, they are broken down by three different variations on this body style. And they were only built in ’55 and ’56. This example was raced in its day and restored recently with it debuting at the 2014 Villa d’Este. It’s rare and should bring between $4,000,000-$5,000,000. Click here for more info and here for more from Gooding & Company. We did this a few years ago when there was an abundance of Maseratis on offer during the Pebble Beach auction weekend. It turns out there’s quite a few nice examples being offered this year as well. And there’s nowhere near enough time to feature them all. This is a 3500 GT, a model produced between 1957 and 1964. It was the company’s first successful GT road car and, really, the first successful production car that Maserati launched. It’s powered by a 3.5-liter straight-six making 217 horsepower with the three Weber carburetors as configured in this car. Introduced as a coupe, coachbuilder Frua designed a single convertible to show the company that a Spyder was a good idea. As good looking as it is, Maserati chose Vignale’s design instead and that car become the series production 3500 Spyder. 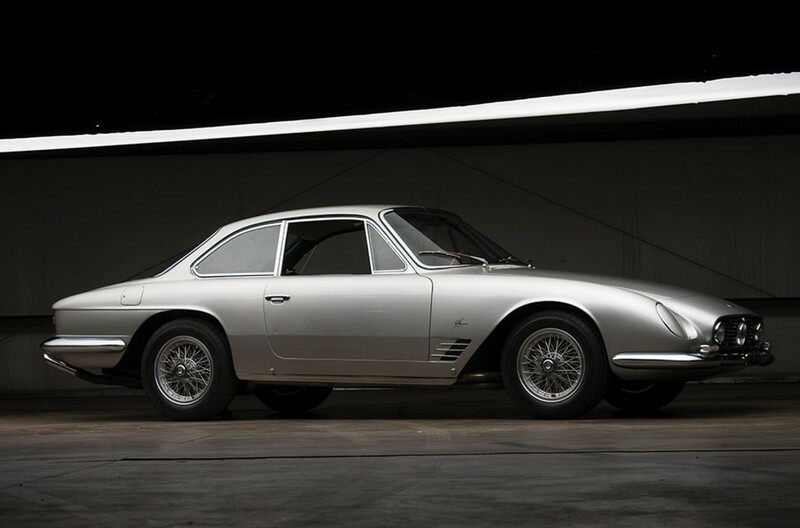 That makes this a one-off – and one of only five 3500 GT chassis bodied by Frua. The current restoration was freshened in 2000. Click here for more info. The Mistral was a 2-door Maserati GT car that was built between 1963 and 1970. It replaced the 3500 GT and was replaced by the Ghibli. 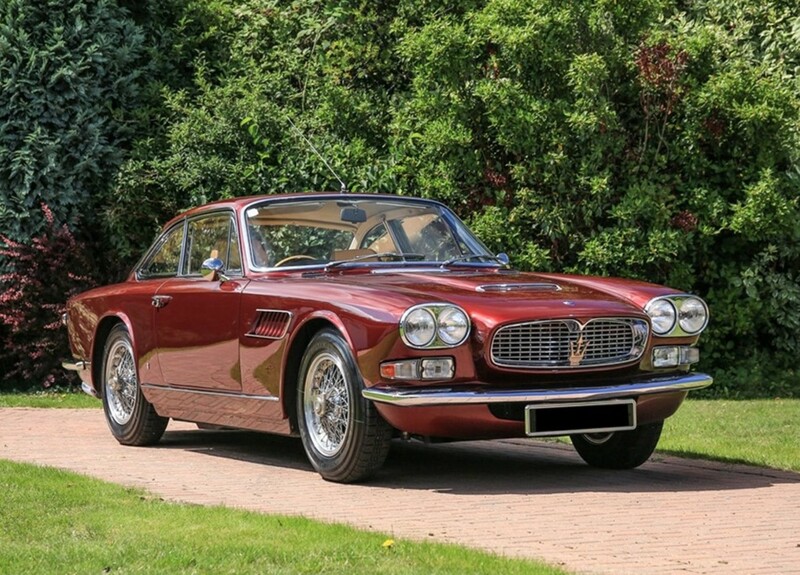 It’s the perfect 1960s Maserati tourer, a competitor to the likes of the Aston Martin DB6. Pietro Frua designed the Coupe and the Spyder variants. The Spyders were much rarer, with only 120 built to the Coupe’s 828. There were also three engine choices offered and we’ve already featured a Mistral Spyder with the smallest engine. But the car you see here has the largest: a 4.0-liter straight-six making 265 horsepower. Only 37 of the Spyders were the 4000 model, making it the rarest version of the Mistral. Restored to as-new condition (with the addition of a second fuel pump), this car has covered 7,000 miles since completion. It is expected to bring between $750,000-$900,000. Click here for more info and here for more from this sale. 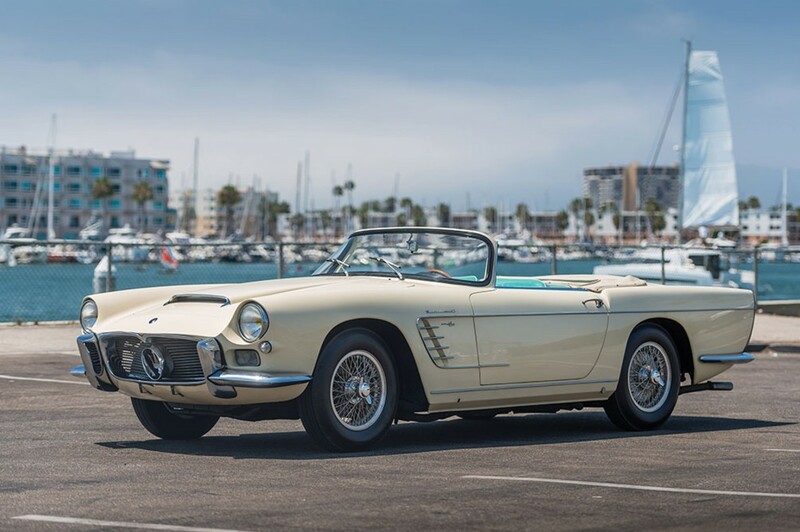 The 5000 GT was an extremely rare Maserati offered in Coupe-only form between 1959 and 1964. It wasn’t even a car the company planned on building: the Shah of Persia liked the 3500 GT but requested Maserati build him one with a modified version of the engine from the 450S race car. So Maserati capitulated, stuffing a 4.9-liter V-8 engine making 325 horsepower under the hood. Each car was specially built by leading coachbuilders of the day. 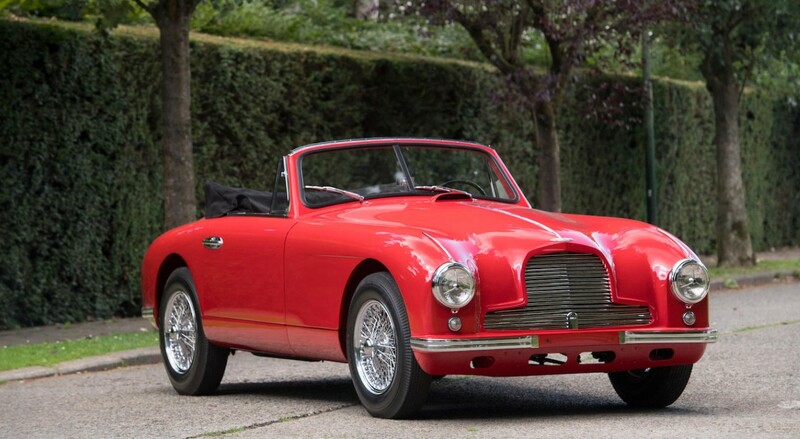 Designer Giovanni Michelotti built this example for famed American sportsman Briggs Cunningham. Cunningham requested a 5000 GT that resembled the 450S and the result was something that resembled no other 5000 GT (nor any other Maserati). It almost looks like a custom Ferrari of the era. The restoration dates to the early-1990s. It’s pretty special, and as a one-off version of a production car that only ever saw 33 examples built, it should bring big bucks. Click here for more info and here for more from this sale. The MC12 is the coolest Maserati of the last 25 years – easily. 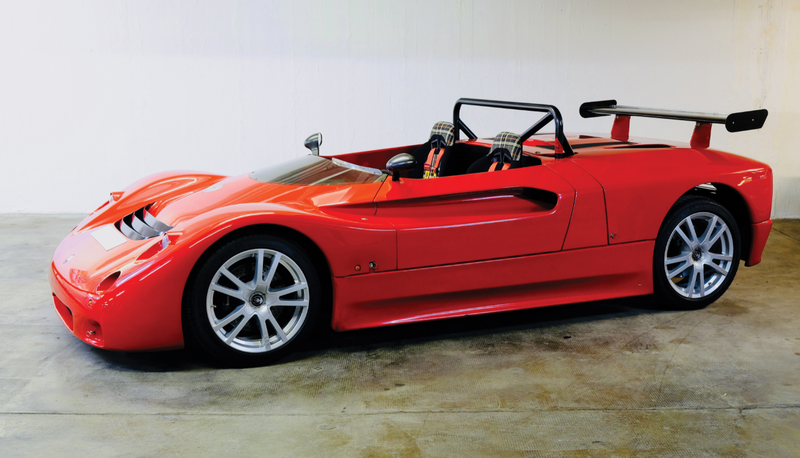 The car was designed around the underpinnings of the Ferrari Enzo. 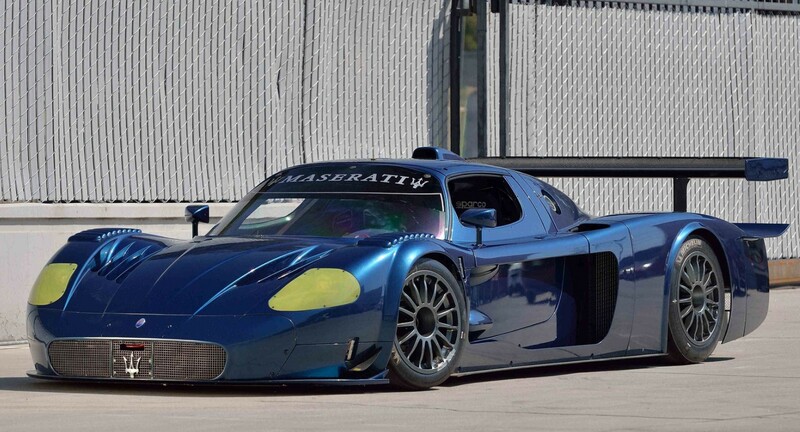 But unlike Ferrari, who doesn’t take their halo cars to the track, Maserati’s entire aim with this project was to return to the FIA GT Championship. Production of road cars began in 2004 and they had to homologate 50 of them to go racing, which they did by the end of 2005. And racing they went. And it was pretty a successful endeavor – or successful enough that some customers demanded their own track version. So after the 50 road cars were built, Maserati constructed 12 “MC12 Corsa” examples that were track-only versions of their supercar. It’s powered by a 6.0-liter V-12 making 745 horsepower – pretty much the same powerplant from the factory-backed MC12 GT1 race car. These cost nearly $1.5 million when new. We’ll see what it brings in a couple of days. Click here for more info and here for more from Mecum. Update: Not sold, high bid of $1,700,000. Full disclosure: when I first saw this car posted by RM Sotheby’s I, first, did not recognize it as I had never heard of the WRE-Maseratis. Secondly, based on the photographs, I thought it was a 2/3 scale Maserati children’s car. I was wrong. W.R.E. – or World Racing Enterprises – was basically just a shop that built a handful of race cars at the end of the 1950s. Due to the technical regulations of the era, the 2.0-liter Maserati straight-four was an in-demand engine in sports car racing and a couple of different cars utilized it. 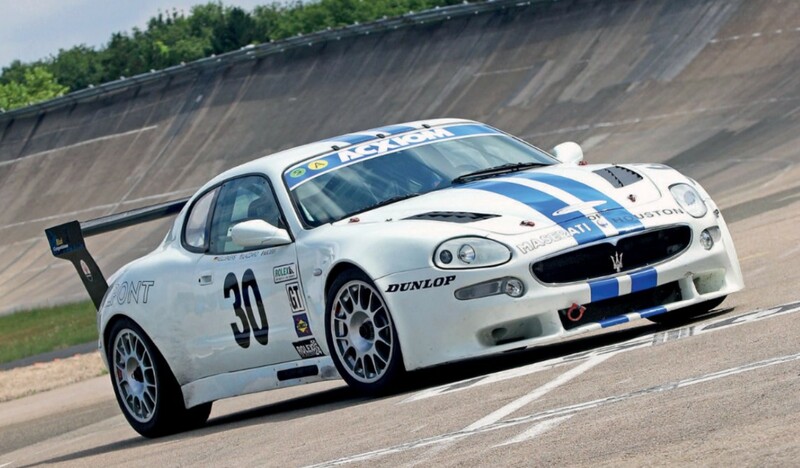 American Tony Settember had Briton John Wadsworth help him build the first WRE-Maserati. When they went racing – and beat up everyone else on track – Italians Luigi Bellucci and Mannato Boffa wanted in. Bellucci oversaw the construction of two more cars (as Settember left the program). This is the second of just three examples of the W.R.E.-Maserati ever built. It has a successful racing debut but was soon not competitive enough to keep up with factory entrants and Bellucci ditched it for a true Maserati, a Tipo 61 Birdcage. This car was restored in the late 1970s or early 1980s and has been in possession of its current Swiss owner since 1987. It’s an interesting Italian example of a 1950s sports car racing special. It should bring between $820,000-$1,050,000. Click here for more info and here for more from RM Sotheby’s. We have a leftover from 2016 to start with, that being Bonhams’ December Sale. The top seller was this 1967 Aston Martin DB6 that brought $454,529. A pair of our feature cars failed to sell: the Lola and the Stanley. The Métallurgique exceeded its estimate, bringing $46,475. The Delahaye went for $78,276 and the Daimler $72,618. Click here for complete results. Moving into 2017, we start with Mecum in Kissimmee. 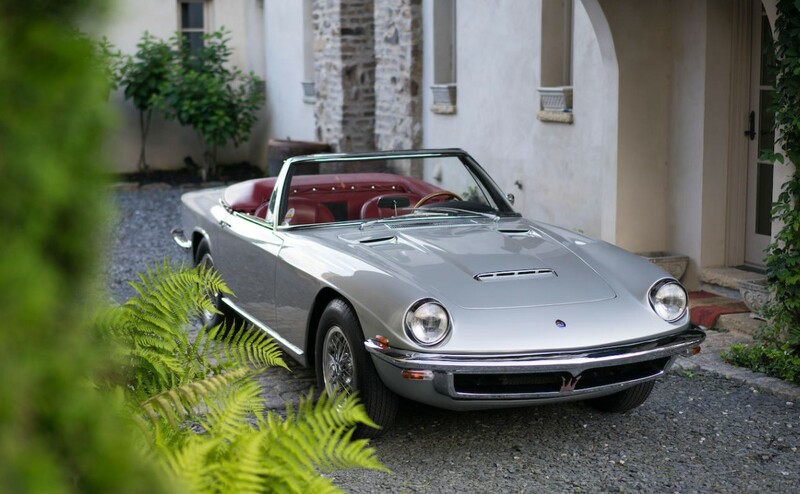 The top sale was this 1969 Maserati Ghibli Spyder for $920,000. Now on to our feature cars, of which there were many. Of the three Mustang SVT Cobra Rs, only the 1995 sold, bringing $35,000. The other two did not. The Impala Z11 also failed to meet its reserve. Previously-featured cars that also failed to sell here include this Packard and the Hupp Comet. Of the five Max Wedge Mopars, the ’63 330 brought $70,000 and the Belvedere $140,000. The ’64 440 failed to sell at that same price. The Polara 500 and Dart 330 will both remain a mystery as to what happened because they’ve yet to be updated, even though every other lot was. Full results can be found here. Moving into the week of sales in Arizona, we have RM Sotheby’s where the Ferrari 365 GTS we featured sold for $3,602,500. 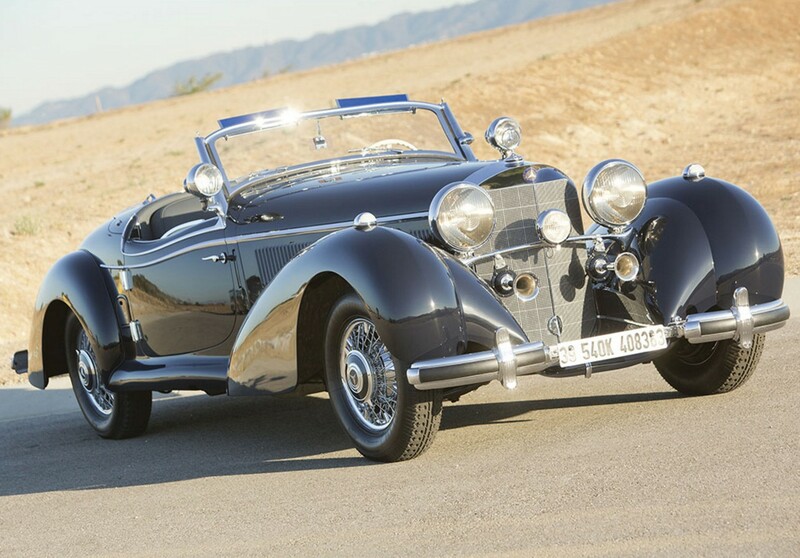 It was only outsold by the top seller, the 1939 Mercedes-Benz 540K Special Roadster by Sindelfingen for $6,600,000. The brand new Isotta Fraschini sold for $434,500 and the Cord L-29 $236,500. Click here for all of the results. Now we’ll move on to the big daddy of Scottsdale auctions, Barrett-Jackson. 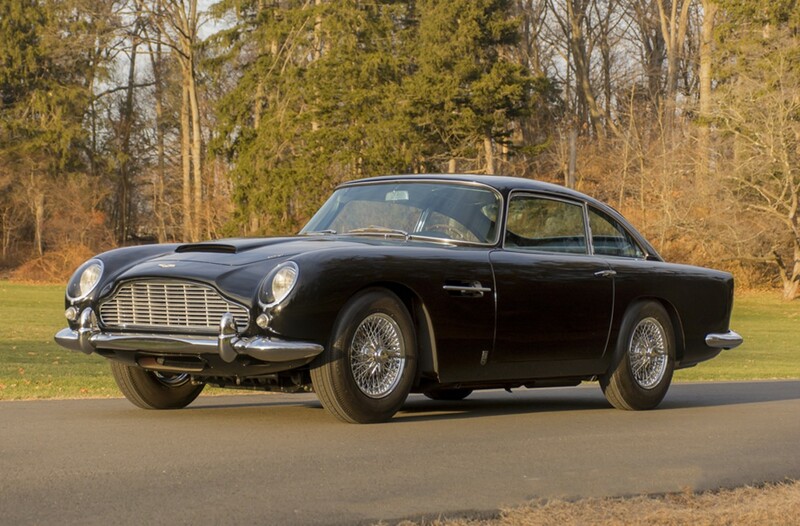 We featured quite a number of cars, but not the top-seller, which was this 1964 Aston Martin DB5 for $1,485,000. The Ghia Streamliner we featured at the last second failed to sell, but everything else did. Big dollar cars included the Chevrolet CERV-I (that we had previously featured) that sold for $1,320,000. Another previously featured car was the Ford EX Concept that brought $110,000 here. Steven Tyler’s Hennessey Venom GT went for charity at $800,000. The Duesenberg from this sale sold for $880,000 and the Callaway brought $115,500. The Falcon F7 supercar went for $148,500, the Pontiac Kammback Concept brought $44,000, and the pair of Goggomobils sold for $12,100 each. Click here for complete results. The last auction for this post is Gooding & Company’s Arizona results. 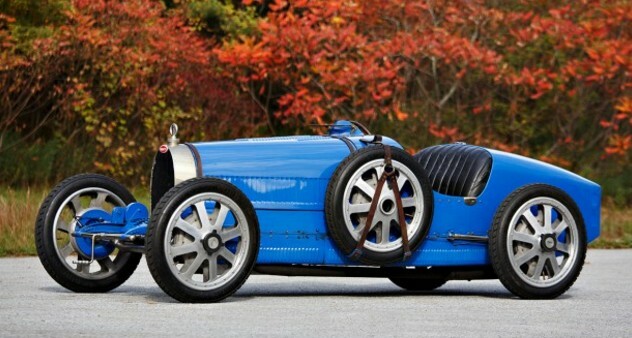 The top price paid was $3,300,000 for this wonderful 1925 Bugatti Type 35 Grand Prix. Look at it – what a car. The top selling of our feature cars was the Ferrari Superfast for $2,915,000. The AMC AMX/3 was pretty far behind, but still brought strong money at $891,000. The outlandish Tempo Matador sold for $132,000 and the Fiat 1100 failed to meet its reserve. Find complete results here. The original Maserati Quattroporte was a sedan built between 1963 and 1969. Maserati was out of the sedan game until 1976. But in those years between, something strange occurred. And it resulted in two amazing cars. 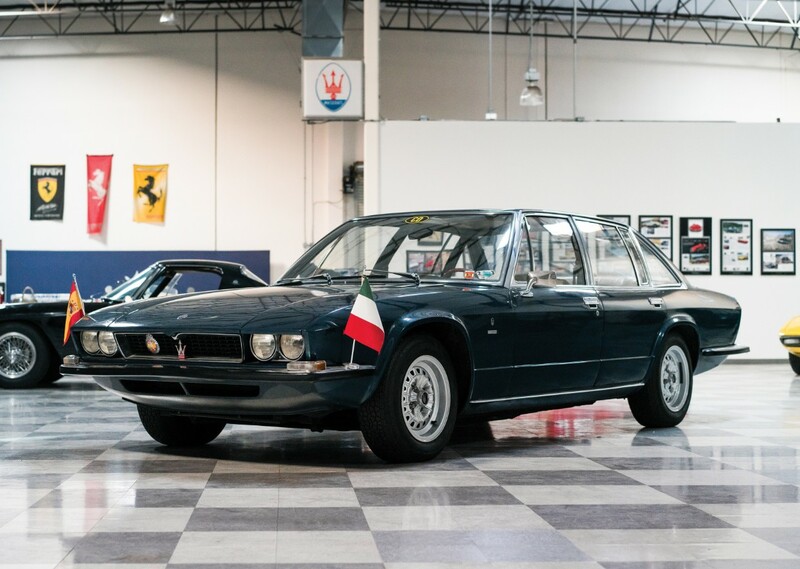 The story is that Frua designed this prototype Quattroporte sedan and showed it at the 1971 Paris Auto Salon. A second was built for Aga Khan IV and that was it. This is one of the rarest Maseratis outside of cars like the Boomerang. It is powered by a 4.7-liter V-8 making 290 horsepower (from the Maserati Indy). This car is rumored to have been owned and used by the Spanish royal family. Most recently, it’s been in the Riverside Automotive Museum and should sell for between $175,000-$225,000, which seems like a steal. Click here for more info and here for more from RM. 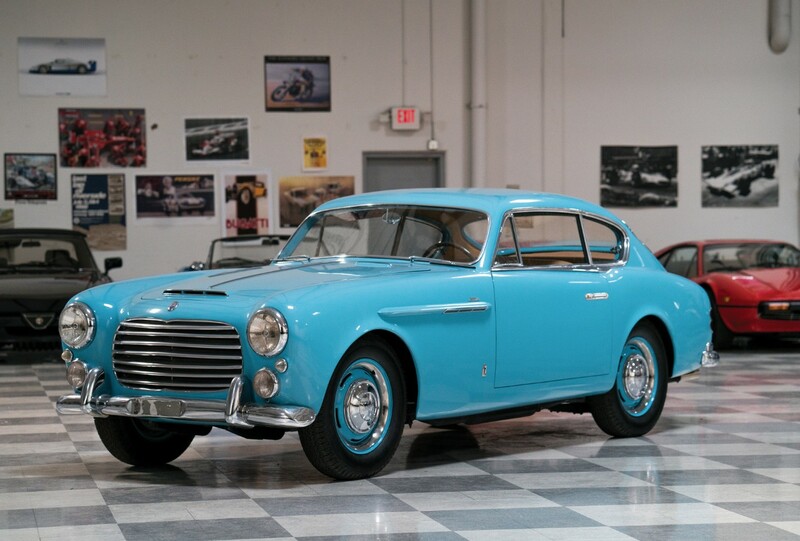 Remember when we said that Pinin Farina’s Coupe on the A6G 2000 was sort of the prototypical design for this car? Well here’s proof we aren’t crazy. This car is a little earlier, as the A6 1500 was the predecessor of the A6G 2000 having been built between 1947 and 1950. Believe it or not, it was Maserati’s first production road car. The engine is a 1.5-liter straight-six making 85 horsepower. 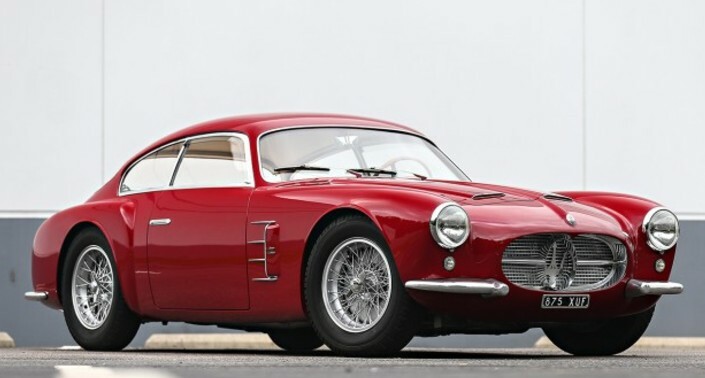 Only 61 were built and 59 of those carry Pinin Farina coachwork. This example, a long time Texas resident, was restored in 1998 and the engine was redone in 2005. It’s never been shown, but was raced back in 1949 and 1950. 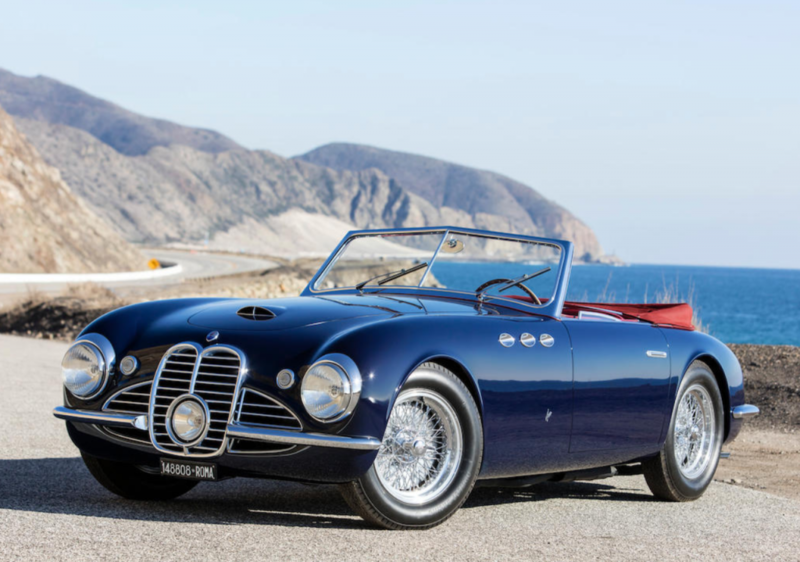 As an important piece of Maserati history, it could bring between $800,000-$1,100,000. Click here for more info and here for more from Gooding & Company in Pebble Beach. Update: Sold, Gooding & Company, Pebble Beach 2018, $797,500. 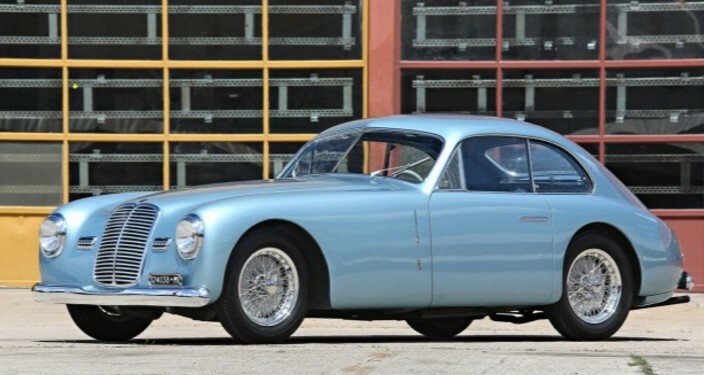 The A6G 2000 was the second iteration of the Maserati A6. Produced in 1950 and 1951 only, the cars saw increased displacement in the straight-six engine (to 2.0-liters) which makes 100 horsepower. This example was sold new in Italy and has been in the U.S. since 1970. The handsome Pinin Farina body is the sort of typical body you could expect to see on one of these chassis. Except that you should never expect to see one as this is the second of just nine built by Pinin Farina (of about 15 cars built in total). It has been restored twice since 2000 and should bring between $400,000-$500,000. Click here for more info.